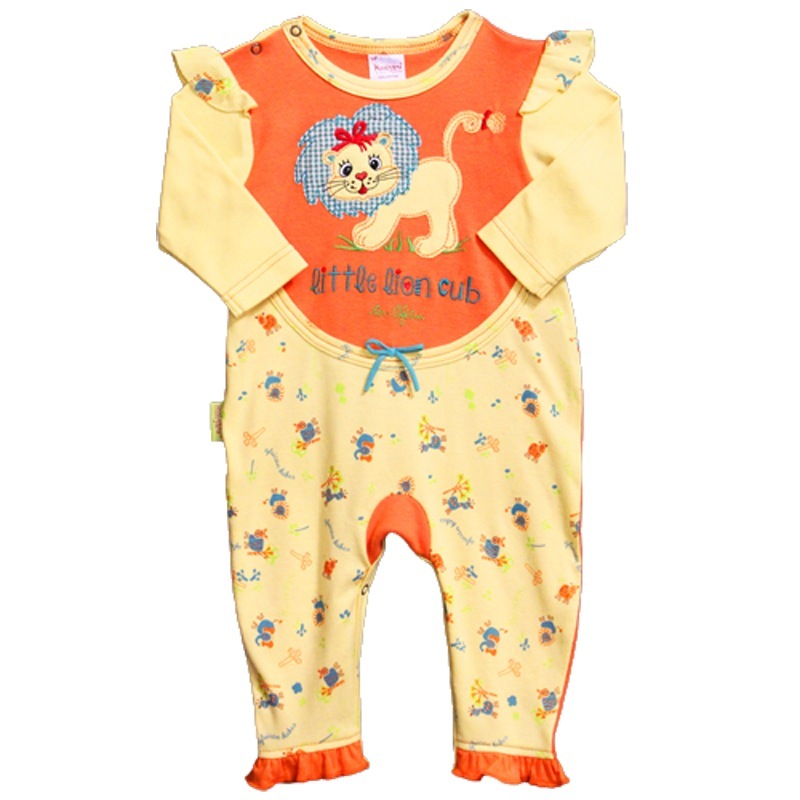 Striking, bold orange front panel forms the backdrop for an embroidered & appliquéd cute lioness cub. Blue is the highlight colour that is picked up in the images on the soft yellow printed fabric, the lioness mane & the sweet little bow detail to tie the whole look together. 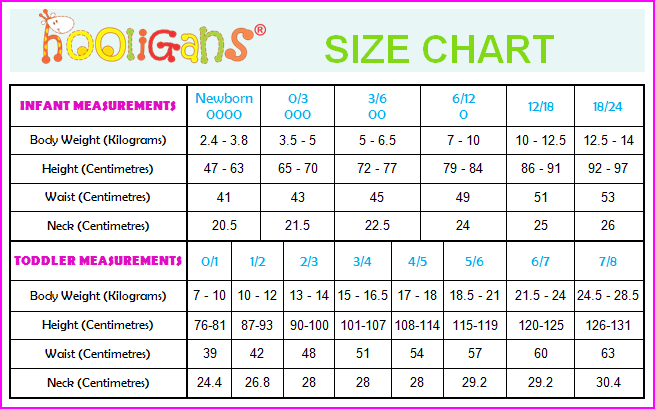 Other features include the shoulder ruffles, ankle frill, easy-on neck & easy nappy change poppers to the inner thighs.